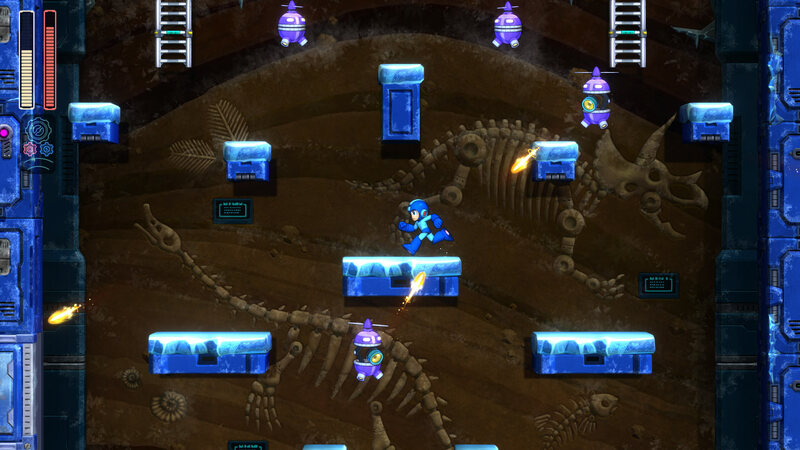 It’s been eight long years since the Blue Bomber’s last entry in the series and I, like many other fans, feared that the Mega Man series had been relegated to the dusty back shelf of time, unable to maintain the momentum created by the surprise success of retro throwback Mega Man 9, itself considered the last chance resurrection of a stagnant franchise. 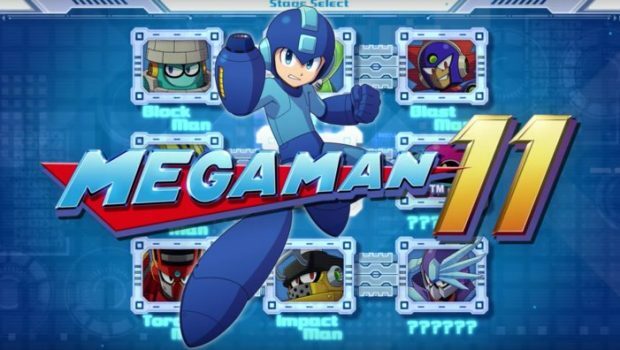 Capcom seemed unwilling to take the leap and develop a new title without the input of Keiji Inafune, the man considered by many to be the true driving force behind the series’ most successful entries; however, as time has shown, Inafune’s actual contributions to the Mega Man series had been greatly exaggerated over the years and, when Inafune kickstarted his own take on the genre with the abysmally received Mighty No. 9, it become readily apparent that although he may have had a hand in the aesthetic of the games, he didn’t have the best grasp on what made a Mega Man title work from a mechanical standpoint. 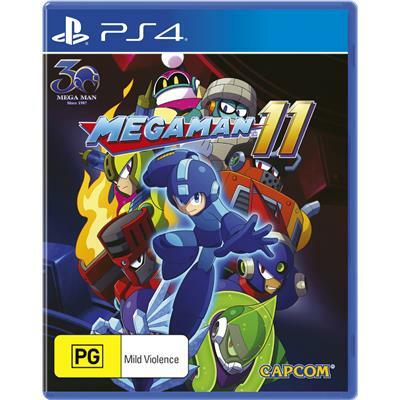 With the rose tinted glasses taken off, Capcom decided that maybe it was possible to go ahead without Inafune’s contribution and set to work on this, the long awaited return of everybody’s favourite robotic warchild; thankfully, it is with great relief that I’m able to tell you that, much like another famous blue mascot’s return in Sonic Mania, Mega Man 11 perfectly encapsulates the elements that made the classic series such a joy to play whilst also contemporising certain elements that may be considered archaic by modern standards. 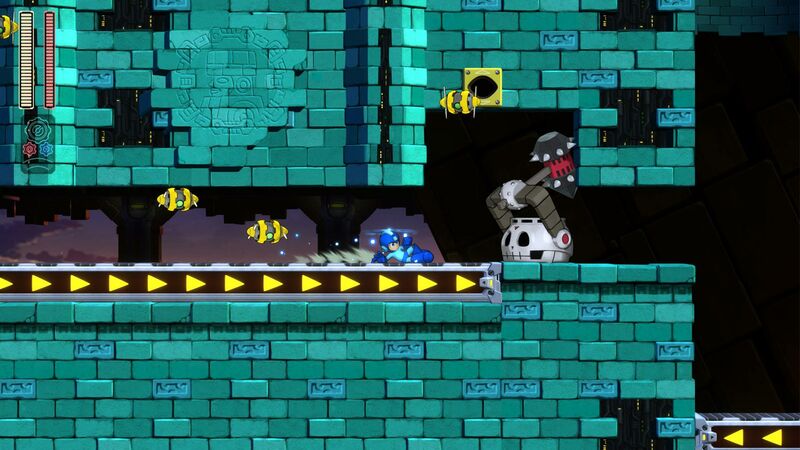 If you’ve played any Mega Man title before, then you’ll feel immediately at home here, as the traditional formula of working through each stage in a non-linear fashion and confronting the Robot Master at the end has never really been deviated from too much. Most Mega Man games don’t lean too heavily on their narrative elements but it is here that Mega Man 11 starts to show some form of evolution in presentation; the game opens with a flashback where we see Dr. Wily and Dr. Light during their younger years and finally getting some backstory as to the long-standing animosity between these two titans of science definitely adds some welcome depth to the story, even if it doesn’t really go too far beyond that. 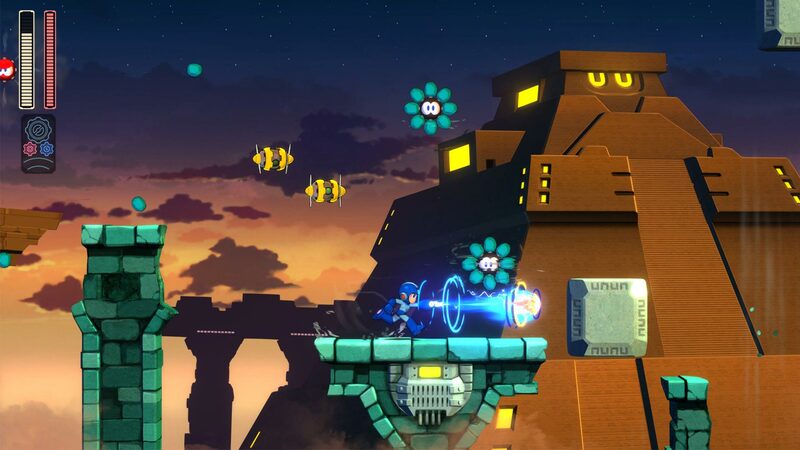 Another purpose of the opening flashback is to set up Mega Man 11’s newest addition to the gameplay, the Double Gear system; tapping L1 or R1 will either slow down time or supercharge Rock’s weapons until he runs out of energy, and pressing both simultaneously will unleash a mega attack that will immediately deplete your gauge. 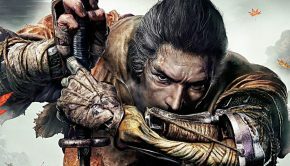 Whilst these mechanics aren’t exactly required to get through the game, they certainly come in useful and act as a kind of concession for players who may not be familiar with the series’ notoriously crushing difficulty, most particularly the time dilation mechanic, which even seasoned players may have to resort to during the intense chase sequences. 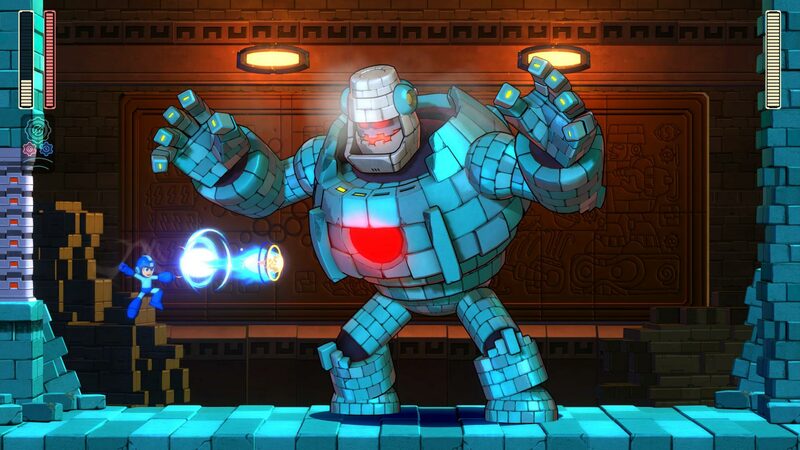 The eight Robot Masters you have to vanquish throughout the game are also equipped with the Double Gear system, which allows for boss battles with multiple stages as they transform and unlock their own enhanced abilities. This adds a much needed twist to the main draw of the series, as, despite being incredibly challenging and fun, most boss encounters in previous entries were based around learning a few set patterns and timing your attacks accordingly, whereas here you will have to change your approach with each successive form. As per usual, defeating each Robot Master will grant you access to a new ability which acts as a direct weakness for another boss, as well as coming in useful throughout the journey to the battles themselves. They’re a bit of a mixed bag, with some such as Torch Man’s being practically useless, but there are one or two, such as Fuse Man’s electrical balls, that you’ll find yourself using more frequently; I also feel that I should mention that for the first time Rock’s suit will change in correspondence with the equipped ability… It’s a welcome little touch that I personally found charming as all heck. The stages are generally well designed and fairly balanced, although the underwater sections can go straight to hell. 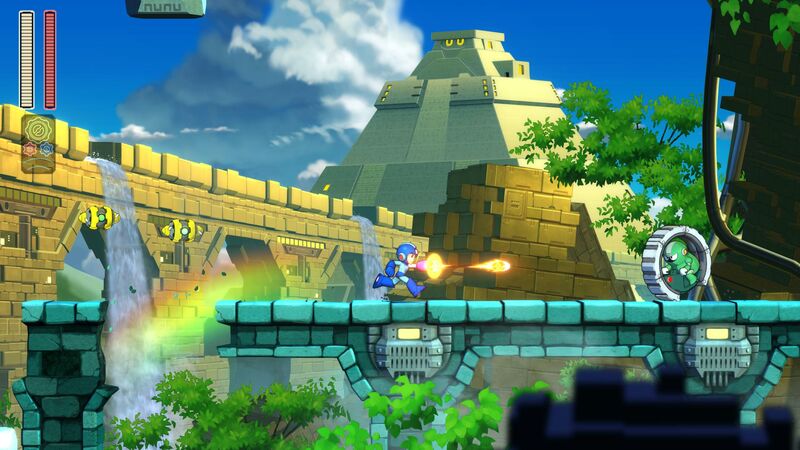 As you’d expect, there are a few instances of deviously designed jumps and enemy placements but this is par for the course for a Mega Man title and, overall, this is easily the most accessible entry thus far. 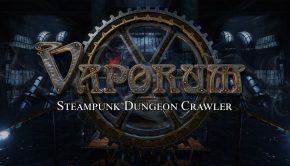 This mainly comes down to allowing players to pick between four difficulties, ensuring that all skillsets are catered for. For example, the easiest setting prevents Rock from falling into chasms by allowing infinite rescues from his bird buddy, whilst the hardest setting devours your very soul in front of your eyes whilst repeatedly punching a basket full of puppies. 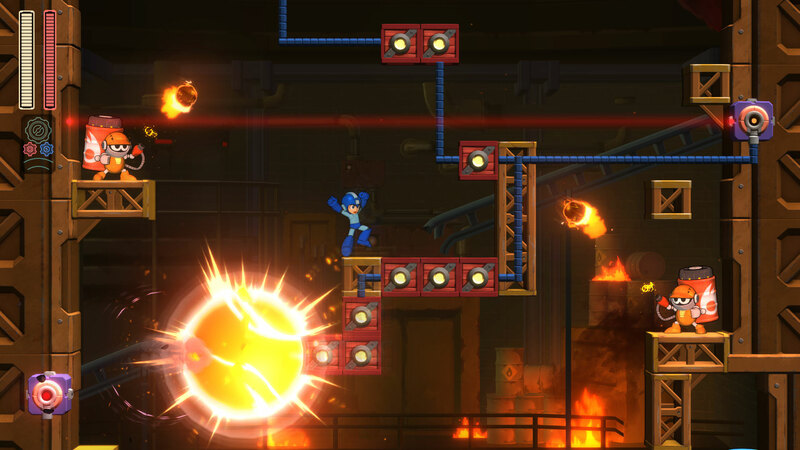 Mega Man 11 also features a selection of challenge modes for fans to dive into, such as tasking players with finishing a stage under a set limit of jumps or rushing through a stage popping blue balloons and dodging the red ones. 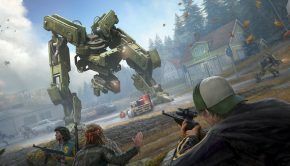 Like the main game’s default difficulty, these challenges will put even seasoned veterans through their paces and the addition of Leaderboards promotes healthy competition amongst the community. 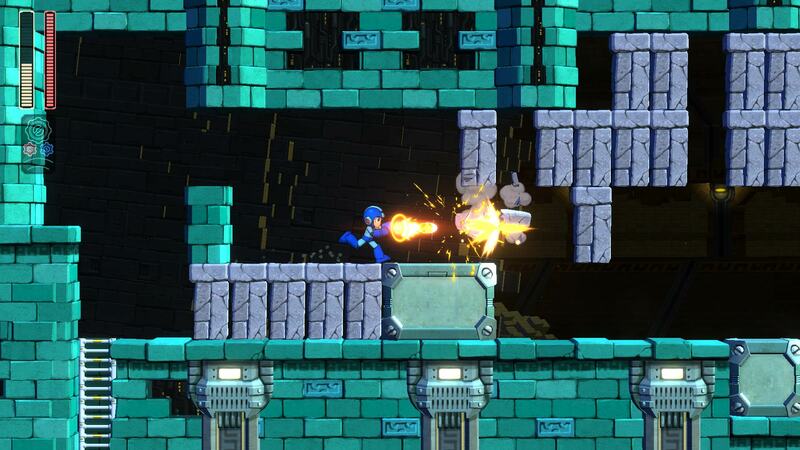 Visually, Mega Man 11 is a completely different beast compared to previous entries, with the retro graphical style replaced by a cleaner cel-shaded artistic direction and the perspective shifting into 2.5D. Although this allows for crisper visuals and less visual clutter, I’m not the biggest fan of how bland and ‘Flash cartoon’-like the environments look as a result. The soundtrack is as chipper and upbeat as ever, even if some of the tunes aren’t as memorable as in earlier titles. Again, this is more a subjective opinion and it can’t be denied that the music is both competent and pleasant, it stands more as a testament to just how iconic certain songs from the series have become over the years. 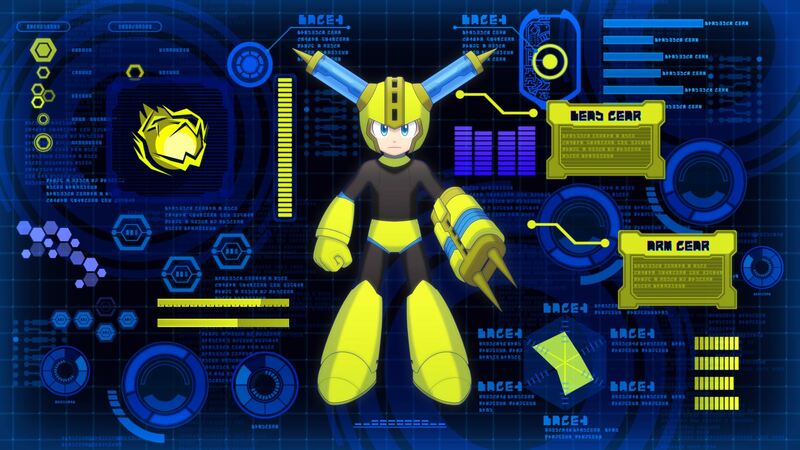 Capcom’s reticence to return to the well over the last eight years was understandable but hopefully, now that it’s been proven that a great Mega Man game can be created with Inafune’s input, they double down on the Blue Bomber and capitalise upon the hype around this title and the upcoming Netflix series to propel Rock back into the limelight where he belongs.